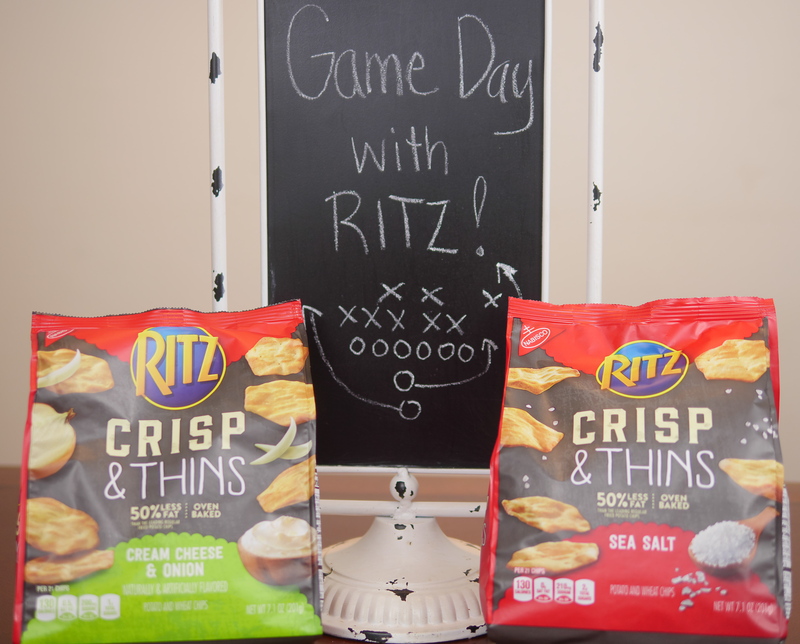 With the biggest Game Day of the year coming up soon, it’s the perfect time to share a deal on one of my favorite brands, RITZ, and their all new fantastic snack, RITZ Crisp & Thins! Today on Theresa’s Reviews, I am sharing a spectacular deal on these delicious snack crisps, while also giving you the chance to win awesome prizes from Walmart. When our family celebrates Game Day with a big football party, having the best snacks matter. Whether we make wings, pizza, or dip, it’s convenient to shop at Walmart. It’s where you can find the best deals, such as RITZ Crisp & Thins Cream Cheese & Onion and RITZ Crisp & Thins Sea Salt, which have a fantastic deliciously thin, oven-baked to perfection, for an everyday low price. 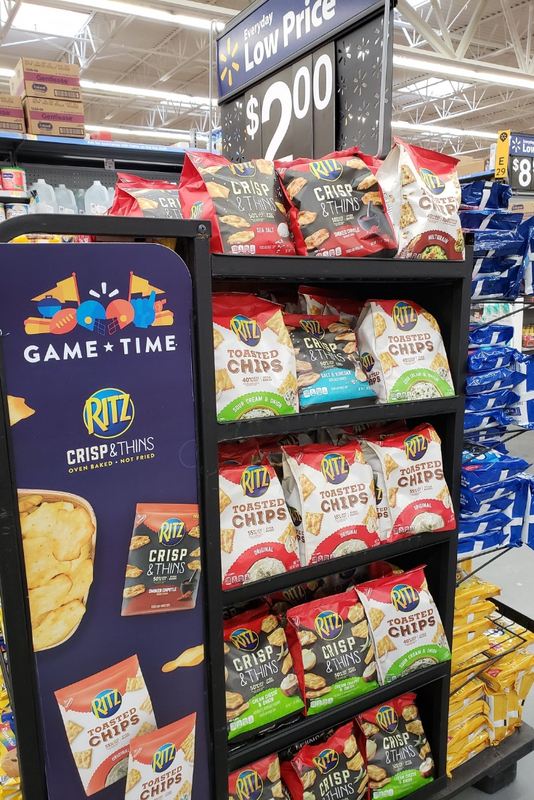 Now, you can receive $.75 cash back when purchasing RITZ Crisp & Thins at Walmart by using the Ibotta offer that you can learn more about by clicking on the image below. It’s valid on all these delicious flavors! Enter to win Walmart gift cards by completing social media actions!